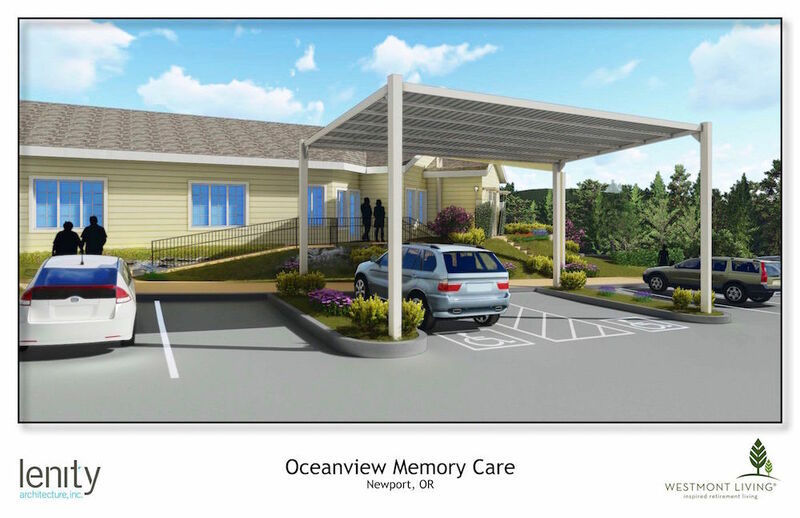 You could hardly choose a more inviting place to enjoy your new retirement life than at Oceanview Senior Living in Newport, Oregon. 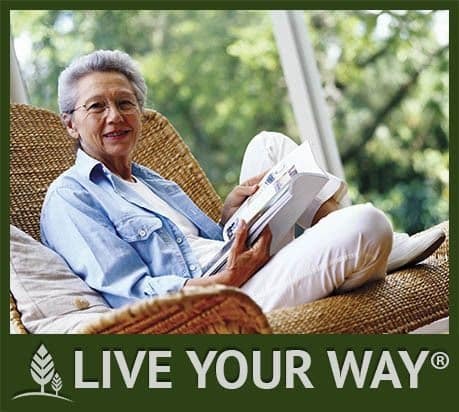 Oceanview Senior Living offers a comfortable, quality lifestyle tailored to your individual needs, whether you seek active independent or assisted living. 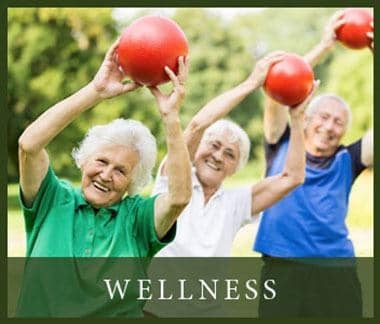 You'll find engaging activities, thoughtful amenities and new friends. Plus, with month-to-month rents — without buy-in fees or leases — you have plenty of freedom to choose how and where you live today, as well as in the future. 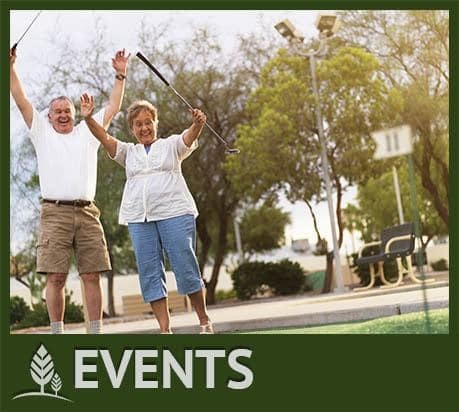 Fitness & Clubs - At Westmont Living, there's always something going on. 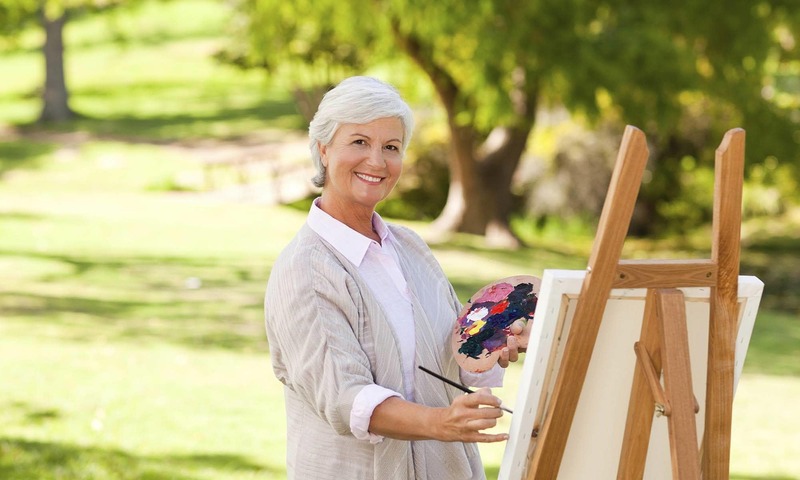 You'll even be inspired to try new things like Tai-Chi and more. A popular Oregon coastal town, Newport's many charms include a scenic lighthouse, the bustling boardwalk at Nye Beach with its shops and cafes, a fine aquarium and the busy Newport Bayfront scene. 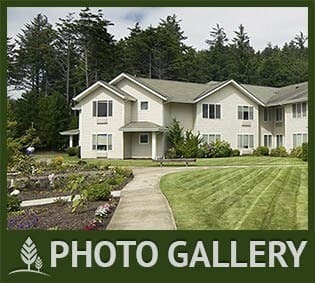 With invigorating sea breezes, lovely landscaping and ambience that beautifully reflects our locale, our community's main campus and cottages are situated on a hillside affording panoramic views of the Pacific. 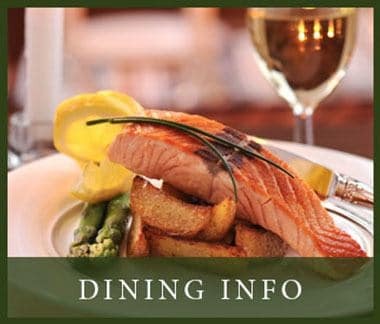 Why not stop by for a visit, discover all that we have to offer and enjoy the views? We're confident you'll love what you see. 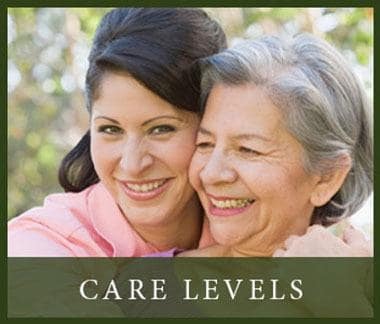 New Memory Care "Coming Soon"